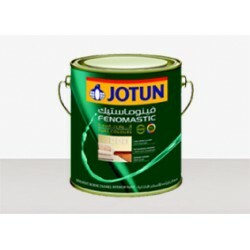 Enamels | Varnishes | Stainers recommended for Wood & Metal applications. 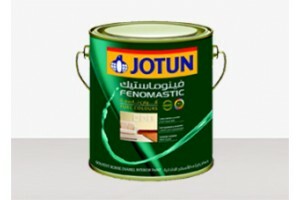 The quality you would expect from FenomasticFenomastic Pure Colours Enamel .. 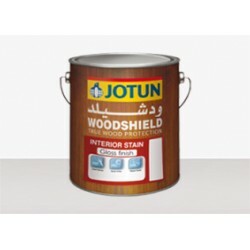 Product descriptionJotun WoodShield Stain is a high quality wood stain base.. 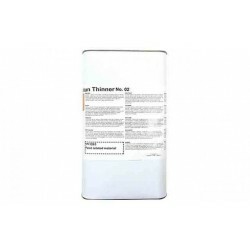 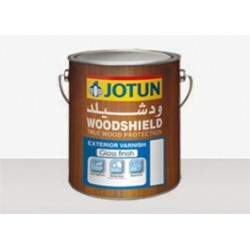 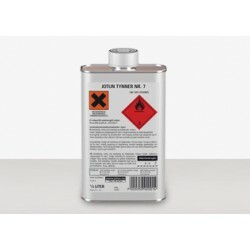 Product descriptionJotun WoodShield Varnish is based on a special alkyd oil..